Derwent has announced the appointment of Stuart Burns as Lead Partner for the Consumer and Retail Industry. 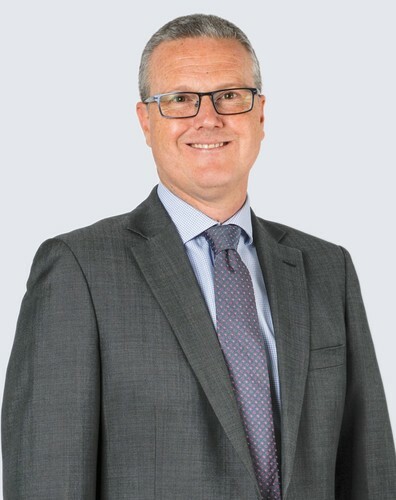 Stuart joins Derwent from global executive search firm Russell Reynolds Associates and has a strong track record as a leadership advisor to CEOs, Board Directors and C-suite executives in major Australian and global organisations. Prior to executive search, Stuart’s career has spanned strategy consulting with Bain & Company, founding and leading a global sports apparel brand and senior leadership roles in Woolworths and Diageo. Stuart commented, ‘I am excited by the opportunity to work with such an entrepreneurial and successful Australian business. The impact of the search and advisory work that Derwent is doing in partnership with Australian and international businesses is truly world class and this is a fantastic opportunity to assist in continuing to grow that impact alongside Ben and the team’. At Derwent we are navigators of possibility. We help businesses thrive by identifying and connecting with high impact talent. Our challenger mindset finds us looking for the new and different – a champion of diversity and courageous to alternate outcomes. Derwent is fast-tracking the debate around changing workplaces and workforces and how talent ‘makes a difference’. As a trusted talent search partner with over 20 years of success, Derwent advises on; board, CEO and leadership appointments - across a range of industry sectors and settings from public, private, government and for purpose. Our past success in identifying and connecting high impact talent with thriving organisations has enabled us to build the network, insight, and technology to support our clients’ strategies of the future.